Sorry to be away for so long...been finishing up the new JP mystery, Pilate's Rose. Also, don't forget to catch up on my podcast on iTunes. More episodes coming in 2018! Get regular updates on Facebook. More to come! Thanks for your support. Keep reading! Get the final book by Western legend Robert E. Trevathan! 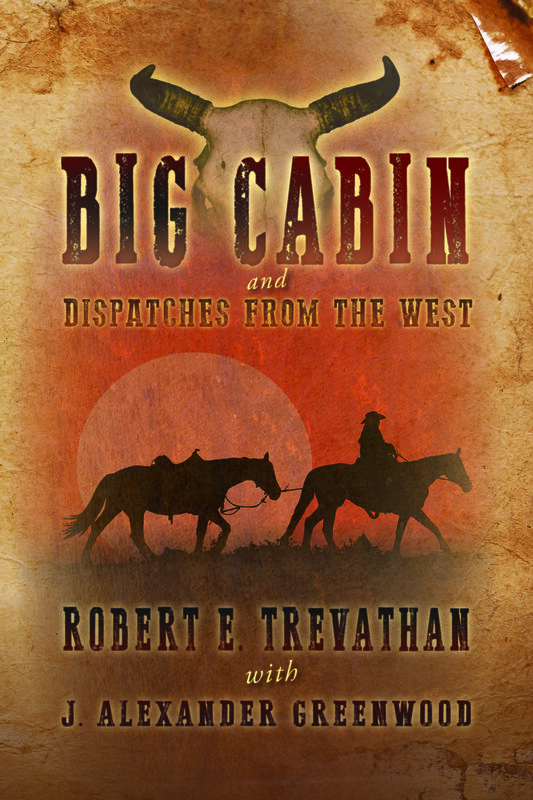 Twenty-five years ago, noted, award-winning Western author Robert E. Trevathan hung up his spurs for the last time and retired, leaving "Big Cabin", his final manuscript, uncompleted. Now his grandson J. Alexander Greenwood has finished this Oklahoma cowboy's last ride for your enjoyment. Presented together with a classic Trevathan short story of familial love and conflict during the Oklahoma Land Rush, along with a trove of his later essays, wit, and correspondence, "Big Cabin and Dispatches from the West" is a breath of history, fiction, and lore of the Old West.